Macon Pizza Co. of Macon, GA offers freshly made pizza. Our restaurant offers mouthwatering dishes at reasonable prices. 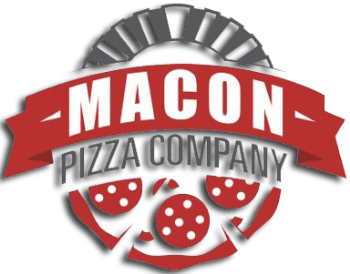 We are known for the best pizza in Macon. Enjoy the goodness of our deliciously cooked dishes every day.